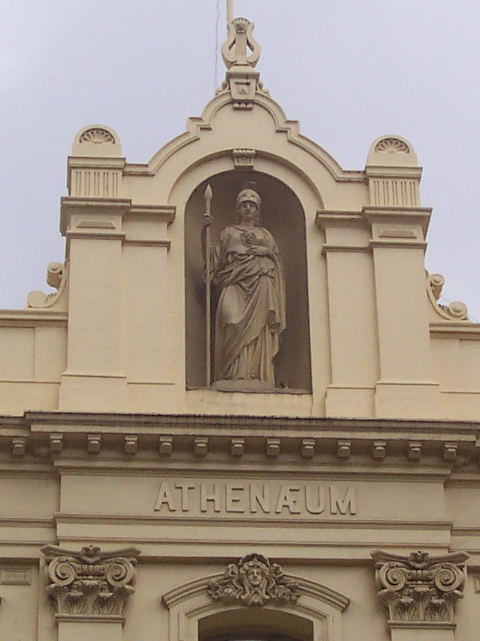 The Athenaeum Hall was the birthplace of that peculiarly Australian invention – the feature film. The History of the Kelly Gang first screened there and for the next ten years Australia remained practically the only country producing feature films. 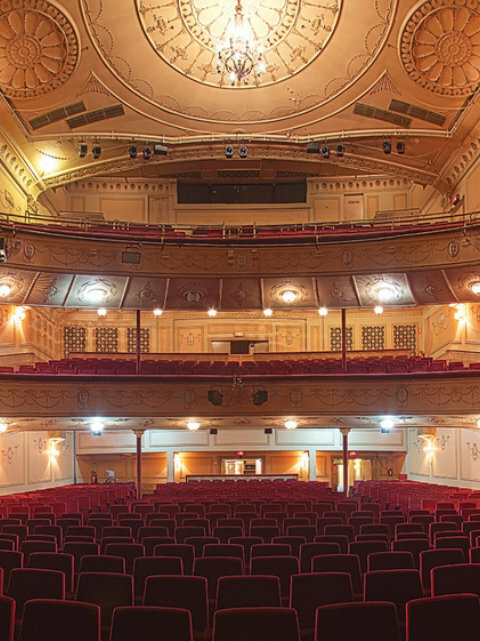 With the arrival of The Jazz Singer and the talkies, The Athenaeum became the first theatre in Melbourne that was wired for sound. The hall also hosted everything from fiery abstinence meetings to billiards tournaments to recitals by Nellie Melba to public lectures by Mark Twain. When the hall was in need of upgrading in the 1930s a fellow called John Wren stumped up the money. 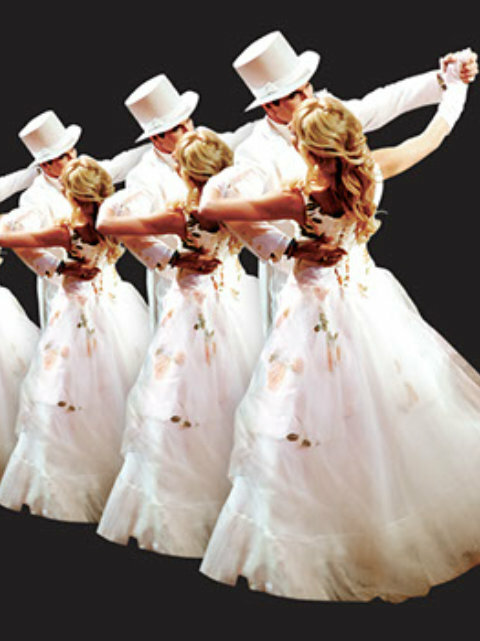 The Athenaeum Theatre (as it is now called) still operates today. But the real hidden gem of the building is the library. We recommend you pay a visit one lunchtime (if you work in the city) or on your next shopping trip to town – tell them White Hat sent you. Here you will find a library straight from the past. The books are up to date but the quiet atmosphere and surroundings speak of many decades of quiet reading. It may not have the imposing elegance of the library in the Supreme Court or the grandeur of the domed reading room at the State Library which many an overseas student has adopted as their living room or the bustle of the nearby City Library which has free membership. What it does have is a quiet atmosphere in the middle of the city where you can get a cup of tea or coffee from the urn and sit down for a little while and enjoy the pleasure of words. It remains a subscription library with a small annual fee. But you don’t have to read a book to enjoy the atmosphere of the library. Simply enjoy the view out the windows to Collins Street below. Better still, find a chair, close your eyes and listen very closely. “Pop”. Hear that. That’s a button popping from the heaving bodice of the intense young lady engrossed in that romance novel. Hear those short sharp exhalations. That is the stately matron helping each of the dagger blows in the detective book. Crime fiction and biographies are the most popular categories with subscribers. And hear that strange scratching sound. That’s young Henry Sutton from Ballarat who taught himself all he needed to know in a Mechanics’ Institute library. He has discovered the ancient telephone switchboard that is on display there and is taking it apart to see how it works so that he can build a better one.